We’re proud to offer a diverse range of calendars; from A4 down to A6 with magnets to our die-cut designs that sit unaided on counter tops. 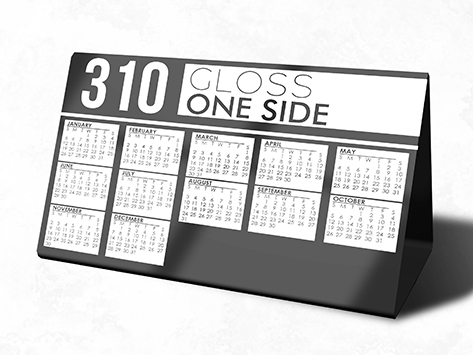 Regardless of which design you choose, you can rest assured that our single-sided gloss cello on the Economy Class 310 stock will look great and last the whole year through, due to its durability and high quality. What more could you ask for?